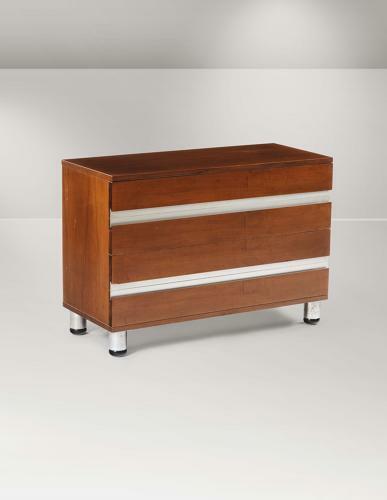 Chest of drawers by Ico Parisi for MIM, Italy 1960's. Labelled inside top drawer. Certificate provided.